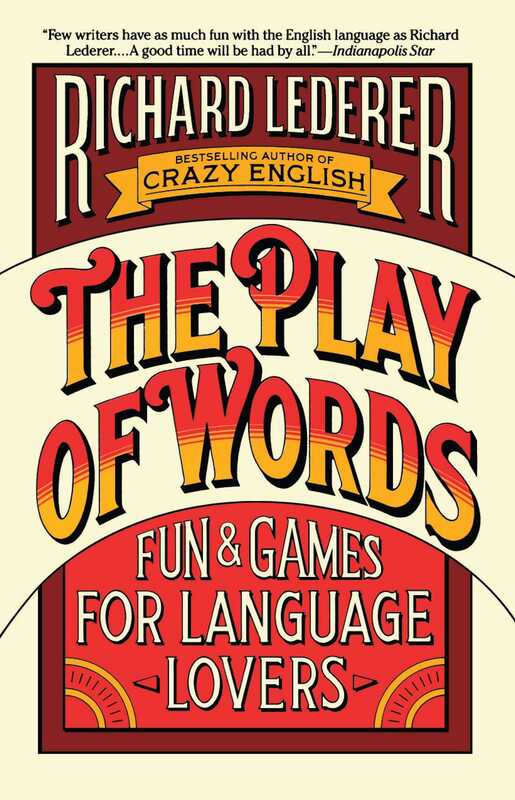 Richard Lederer is the author of more than 30 books about language, history, and humor, including his best-selling Anguished English series and his current book, Presidential Trivia. He has been profiled in magazines as diverse as The New Yorker, People, and the National Enquirer and frequently appears on radio as a commentator on language. Dr. Lederer's syndicated column, "Looking at Language," appears in newspapers and magazines throughout the United States. He has been named International Punster of the Year and Toastmasters International's Golden Gavel winner.